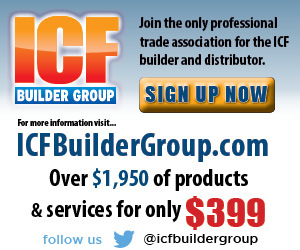 ICF Builder is proud to serve you. 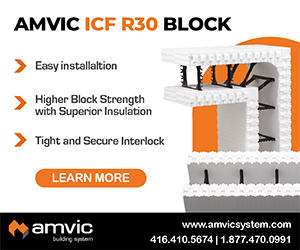 The magazine focuses exclusively on ICFs, and covers the issues and trends relating to the industry more thoroughly than any other publication. We welcome input from businesses, contractors, and individuals. 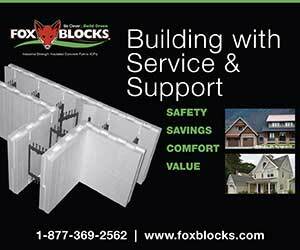 Our ultimate goal is the success of the ICF industry. Craig Shorts, Director of Sales, has more than 23 years experience in all aspects of media sales, and has national awards for his success. Prior to his current position, he led the successful financial turnaround of a concrete trade magazine. Clark Ricks, Editorial Director, has written for more than a dozen different magazines, and has become a trusted source for facts about this industry. Prior to joining this company, he coordinated the content and production schedules for 36 different publications. Summit Publishing, LLC is one of the fastest-growing magazine publishers in the United States. Founded in January 2005.